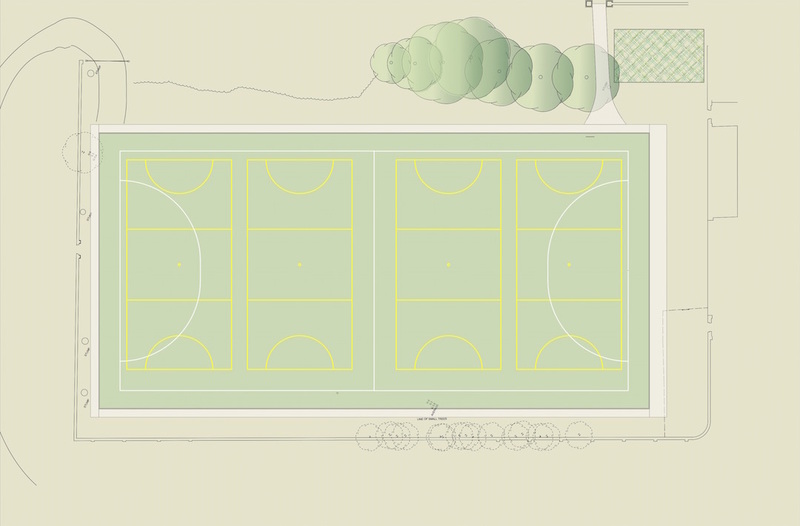 The client, a local preparatory school wanted to replace a low quality existing grass pitch with a new artificial surfaced Multi Use Games Area. 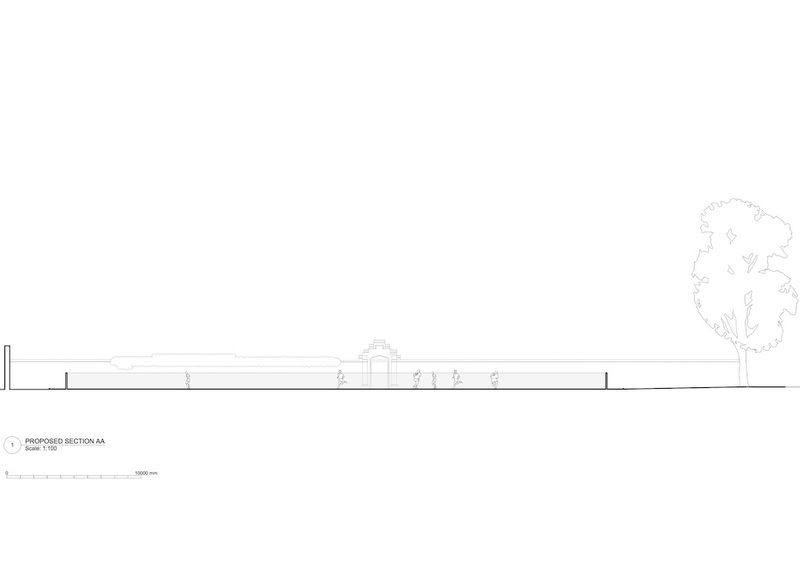 The proposed pitch is within a listed grade II walled garden and adjacent to the grade II listed school building. We assisted with submitting the planning application including coordinating the various specialist reports of heritage and arboricultural as well as a measured topographical survey. Planning permission was received in 2018 and construction expected to commence during the summer vacation of 2019.